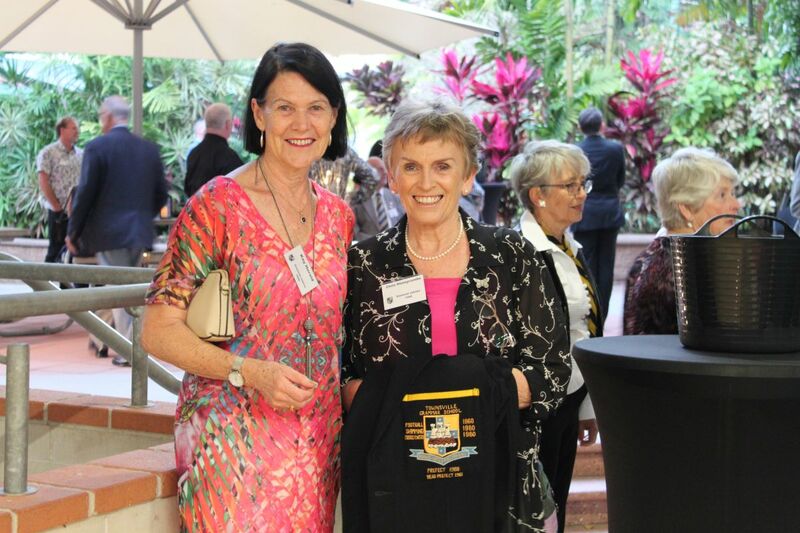 The Townsville Grammar School Past Grammarians Association provides a lifelong networking opportunity. 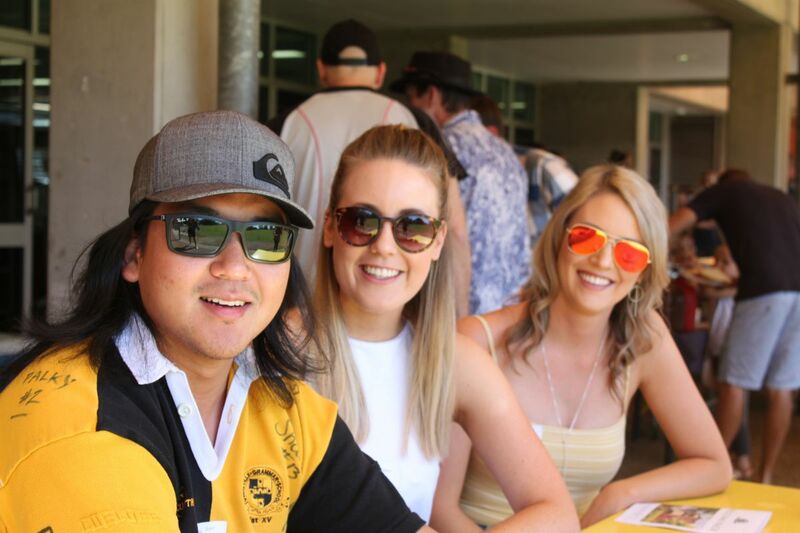 This solidarity helps to develop supportive and rewarding relationships, both socially and professionally. 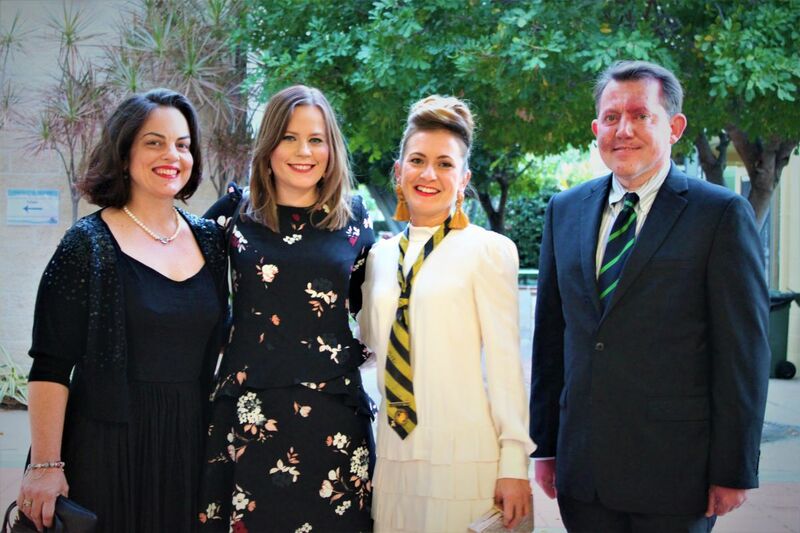 TGS Past Grammarian news is shared with our alumni community via our annual Grammarian Magazine, in the TGS Past Grammarian Facebook Group and at regular reunions held in Townsville, Brisbane, Hong Kong and further afield. 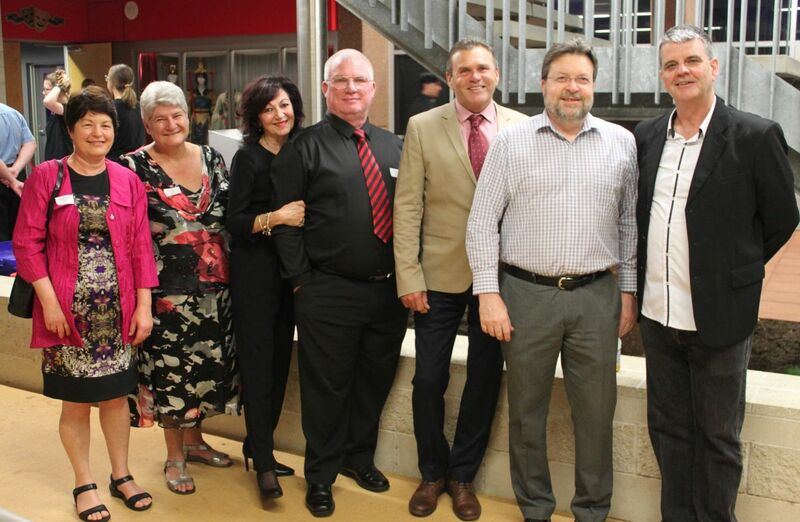 Funds raised from our Past Grammarian community directly support the School. 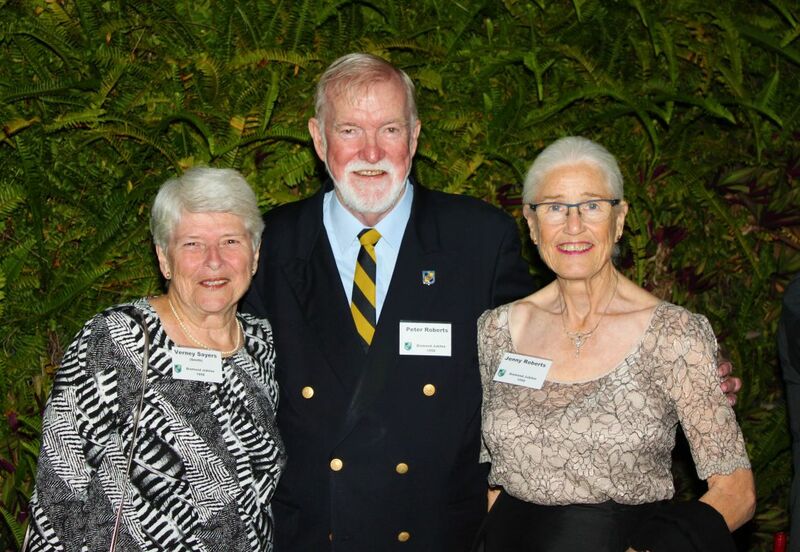 Our honour boards are wholly funded by the TGS Past Grammarians Association. 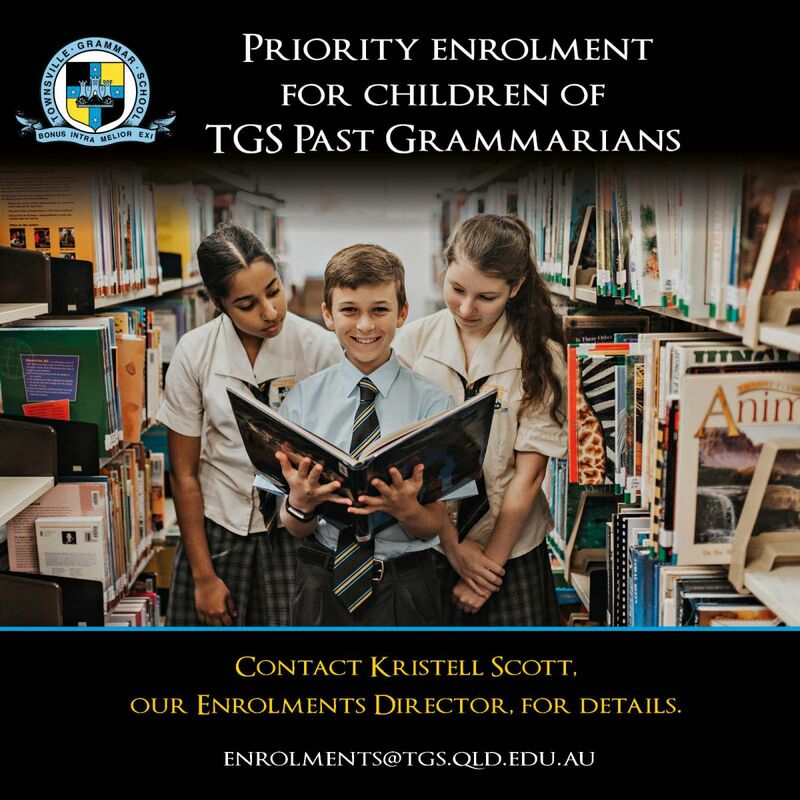 To make a donation to the TGS Past Grammarians Association please contact the School. 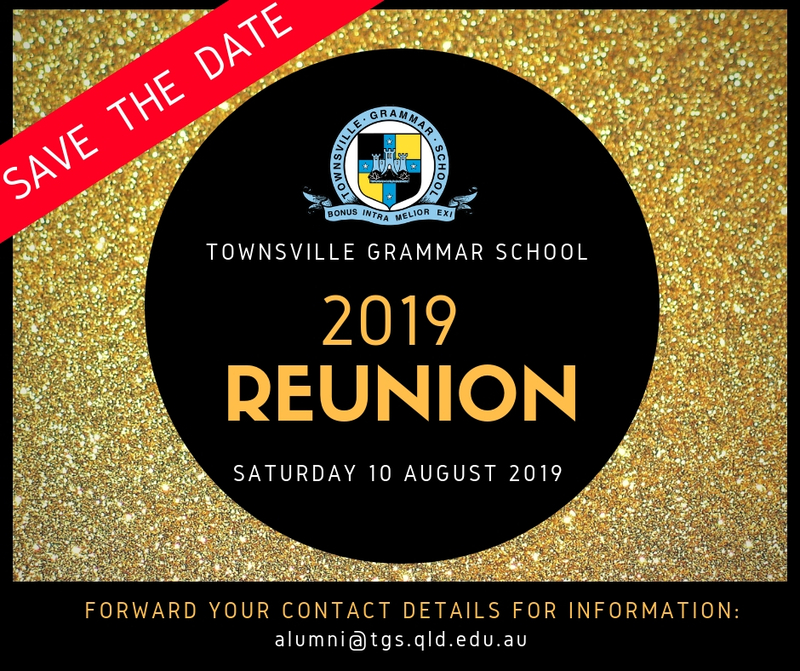 To receive TGS Reunion invitations and news updates on our Past Grammarian community, please complete the details below. 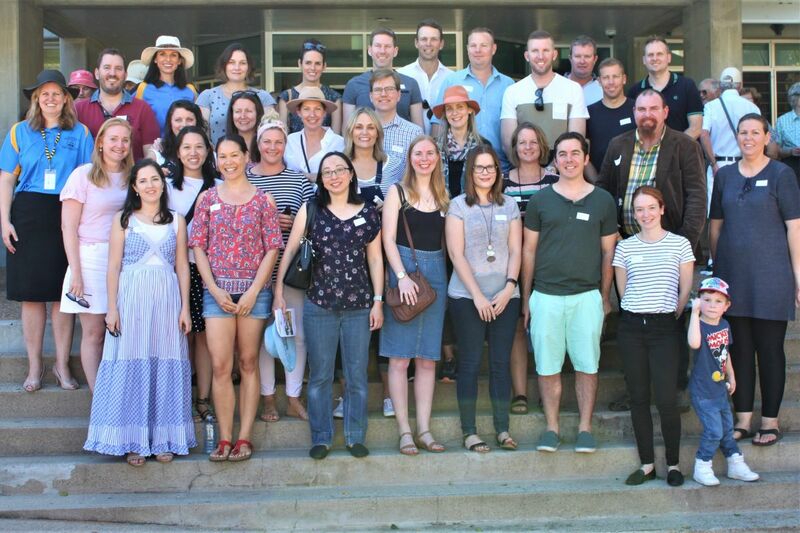 The focal point of the year for the Past Grammarians Association is the TGS Reunion Weekend which is held on the second Saturday in August in Townsville. 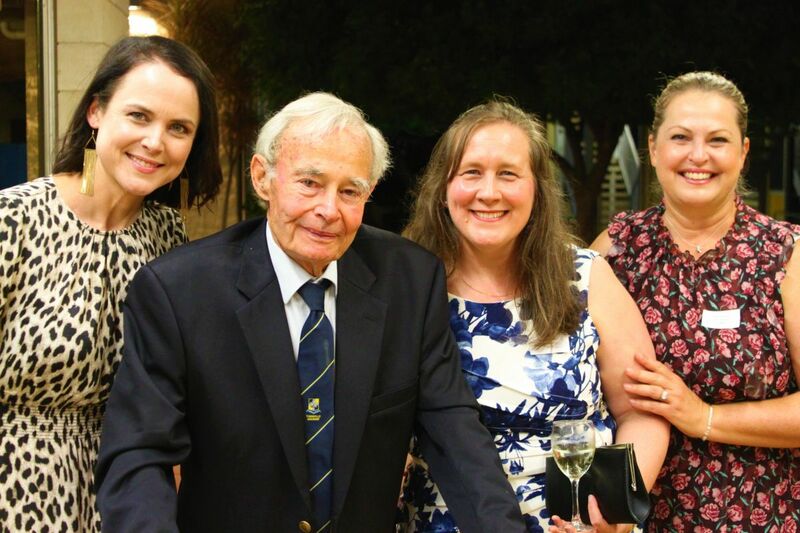 The TGS Reunion Weekend is open to all Past Grammarians and their families, with a special focus on those celebrating their 10, 20, 30, 40 and 50 year anniversaries since graduation. 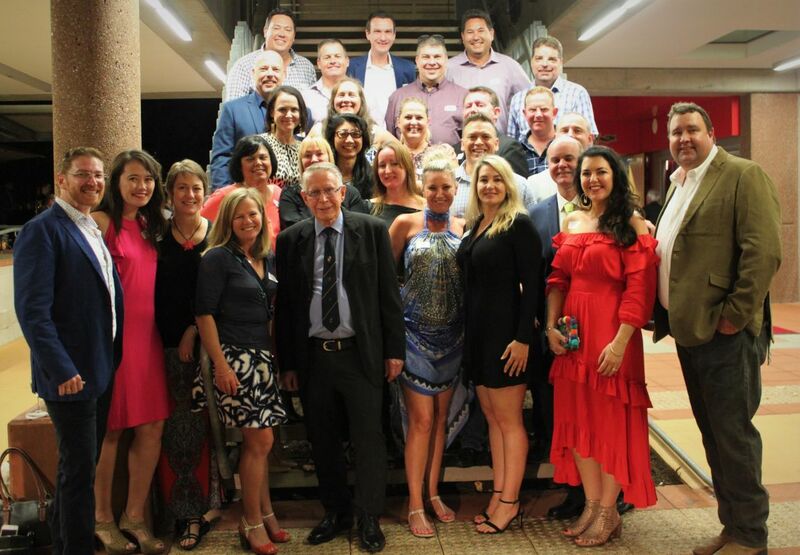 The highlight of the weekend is the legendary evening TGS Reunion Dinner, a formal event where friends can dine and reminisce over a meal in one of Townsville's stunning locations. 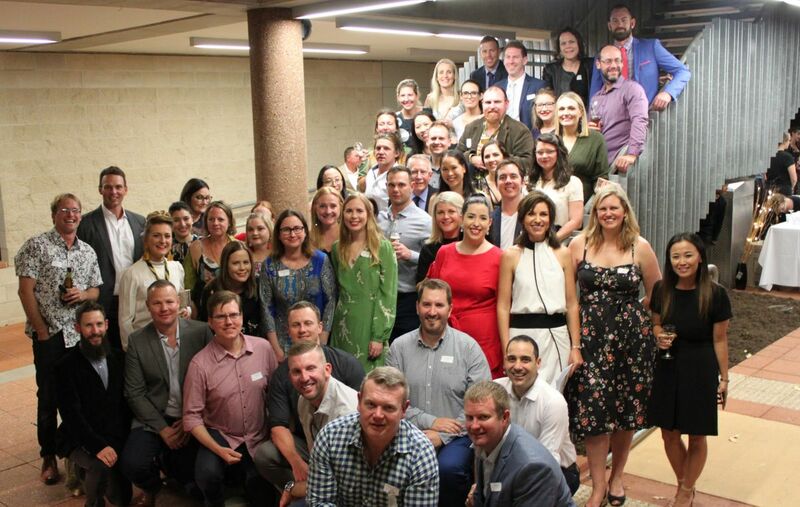 We look forward to celebrating with the 2009, 1999, 1989, 1979, 1969, 1959 and beyond cohorts in August 2019! 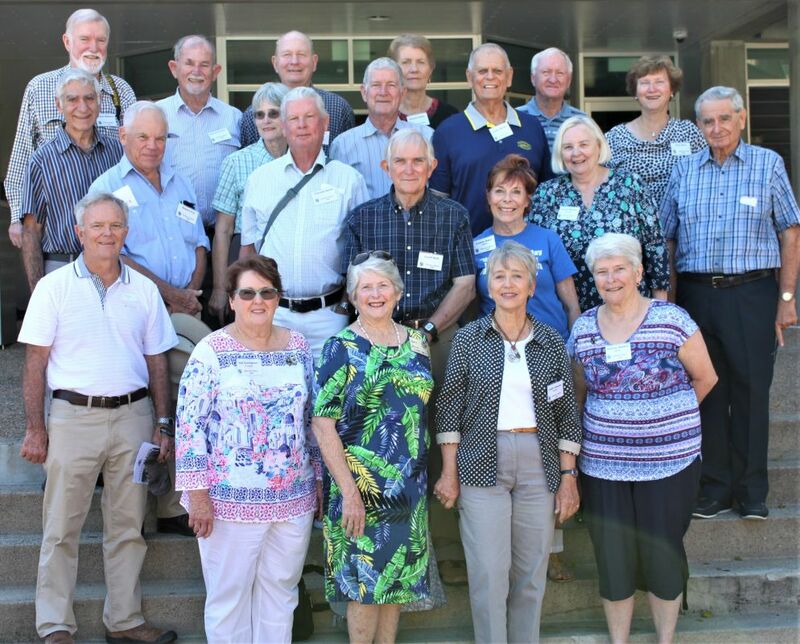 For those unable to make the Townsville function, the Past Grammarians Association also runs a Brisbane Lunch Function on the first Saturday of July each year at 11:30am for 12:00pm. 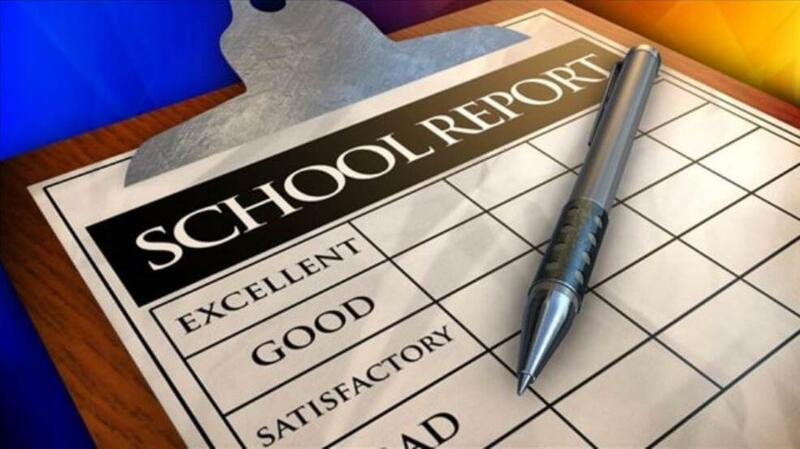 Contact the School for venue details. This function is a pay for your meal style function, no RSVP is necessary, simply come along and enjoy yourself. 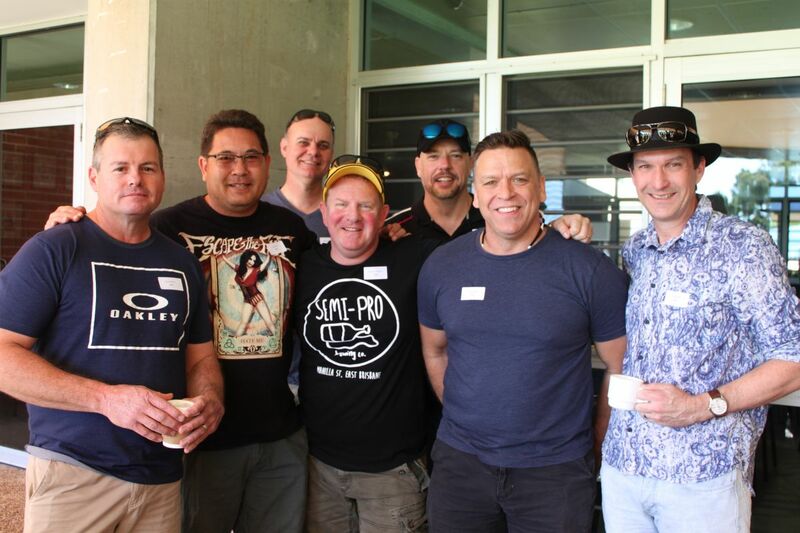 The 2018 TGS Reunion was a fabulous weekend of reminiscing with old school friends. 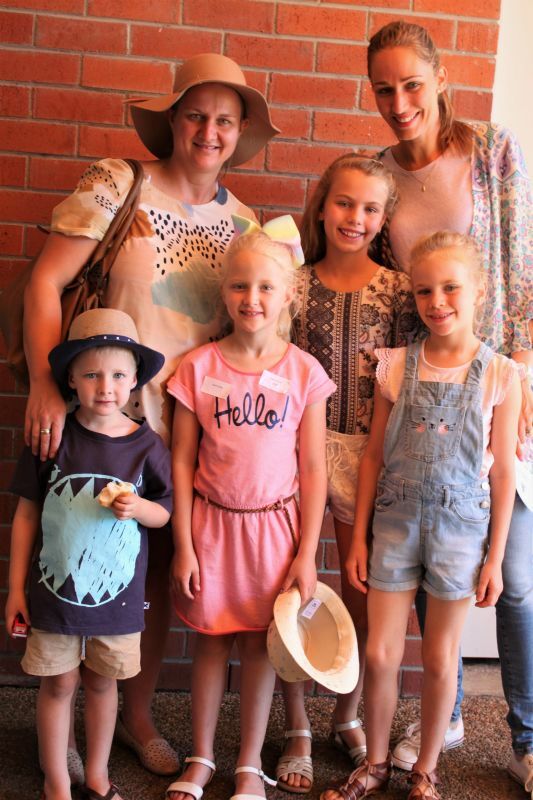 Over 150 Past Grammarians attended the weekend to see their old School and enjoy a dinner at the Glennys Perry Performing Arts Complex. 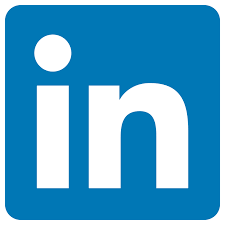 To download photographs of the weekend, please click here. 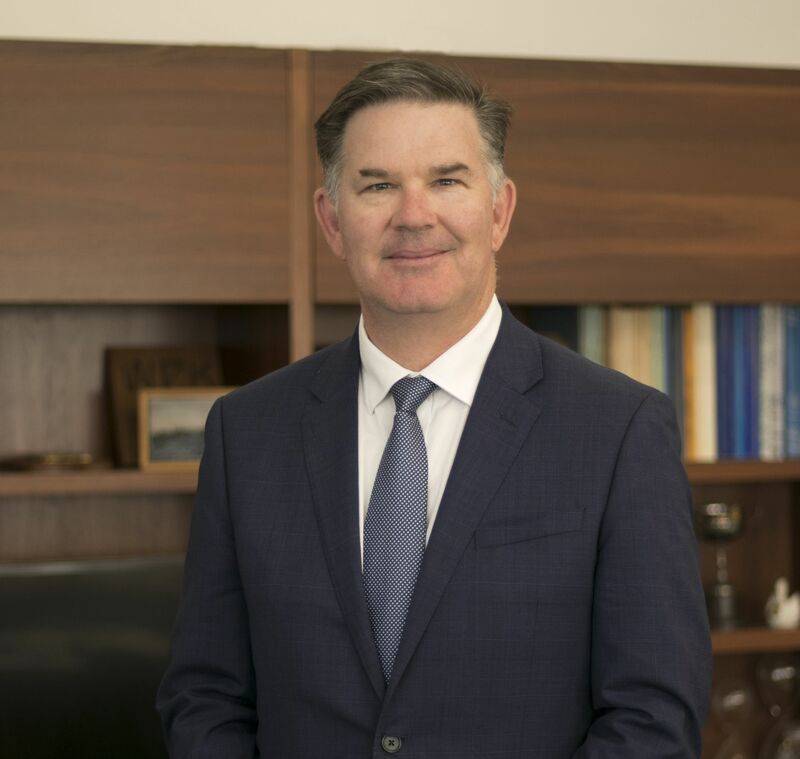 The Grammarian is Townsville Grammar School's annual glossy magazine, delivered free to all Past Grammarians in the June/July school holidays. View the latest edition here and hard copies are available from the School.